Kenya government has insisted it will not pay any money to Alshabab militants to secure the release of two Cuban doctors kidnapped from Kenya and taken to Somalia. Assel Herera Correa and Landy Rodriguez are part of the 100 team of doctors Kenya sought from Cuba to help the East African country fix some of its health challenges following a countrywide strike by its local physicians. “We would not encourage payment of ransom to criminals as a matter of procedure because that would encourage kidnappings. We’ll use methods provided for in law while carrying out our duties,” Kenya’s police spokesperson Charles Owino told reporters on Saturday. The two Cuban doctors were abducted near Kenya’s border with Somalia on Friday as they were going to work, and shot dead a police officer guarding them. 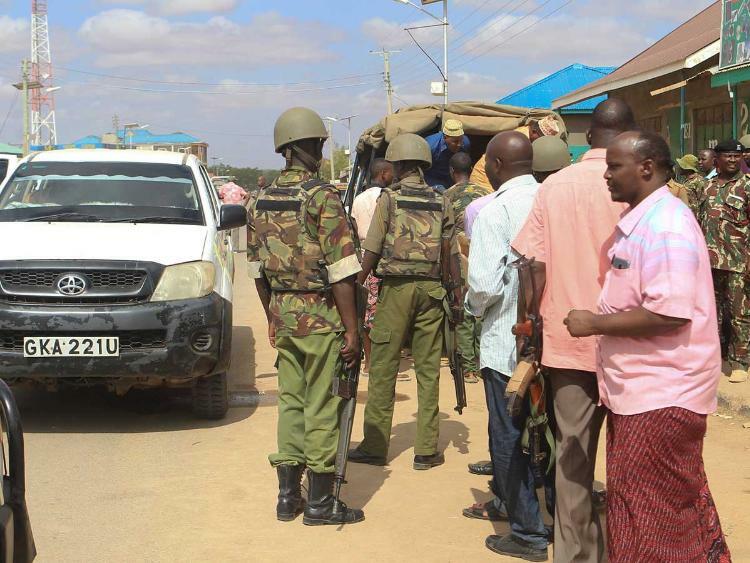 Owino said gunmen in two Toyota cars stopped the vehicle carrying the Cubans as well as two police officers in the centre of the town of Mandera. 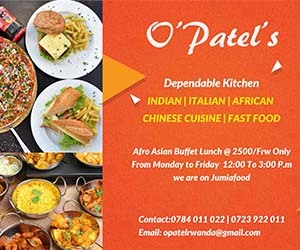 Somalia’s al Qaeda-linked al Shabaab group conducts frequent assaults in Kenya, mostly in the northern border region, to put pressure on the Kenyan government to withdraw troops from Somalia’s African Union peacekeeping force.